Pima Canyon Estates is a premier, luxury gated community, comprised of 330 custom home-sites, located at the base of the Catalina Foothills. 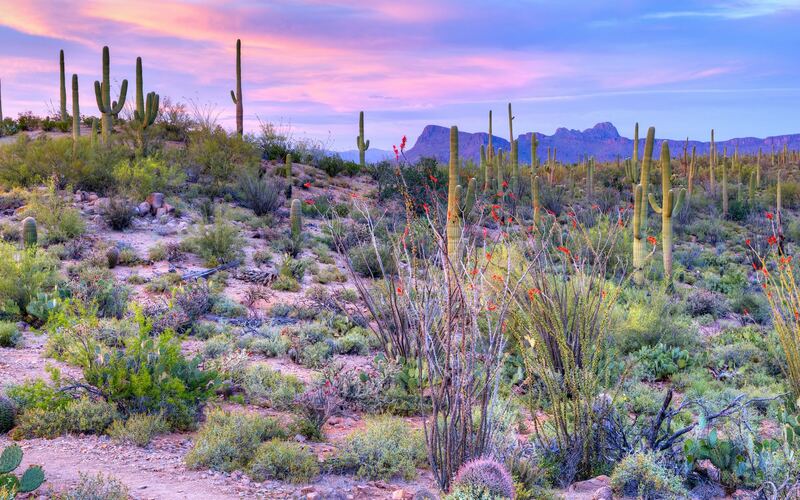 Developed in the early 2000’s, by Diamond Ventures, Pima Canyon Estates is surrounded by lush Sonoran Desert landscape and backs up the Coronado National Forest to it’s immediate North. 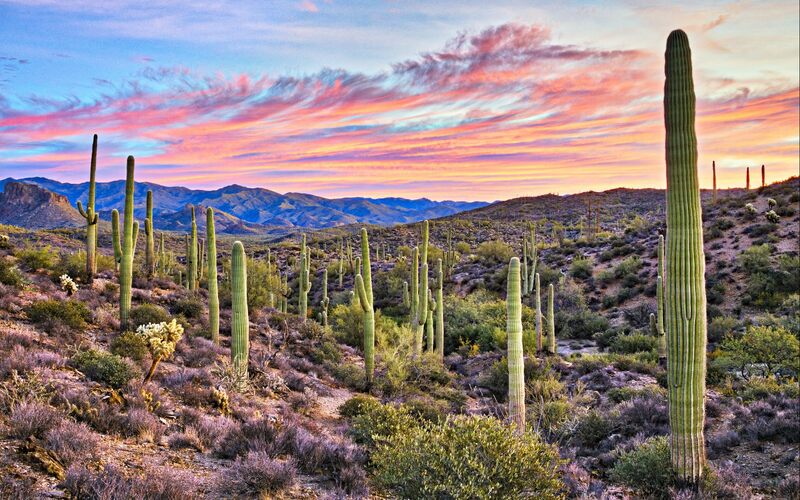 This community is strategically located to take advantage of all The Foothills has to offer, whether it be world class hiking, literally steps from your back door, as well minutes from some of the best boutique shopping and fine dining Tucson has to offer. Offering a diverse variety of luxury homes, the area features natural, rolling terrain, with ample space to build, bringing the desert to life. Residences of Pima Canyon are proud to live in a place where exclusivity, privacy and impeccable taste are all served as a first class experience.